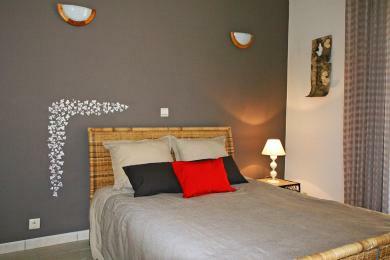 Luxury holiday villas in Gargas. 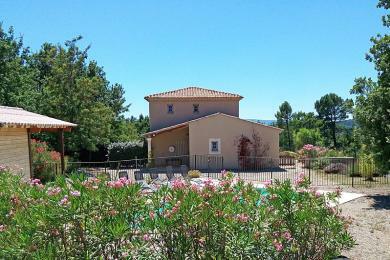 Characterful holidayhome with private pool near Gargas in Vaucluse, Provence. Located in a quiet and wooded area on a hill with impressive view on the slopes of the Luberon mountain and the picturesque villages of Gordes and Roussillon. The house sleeps 6 adults and 4 children.